It’s pretty common to hear financial advisors protecting celebrities and rich businessmen from downfall and giving them all the tips as to what they need to be doing so that their wealth stays intact. 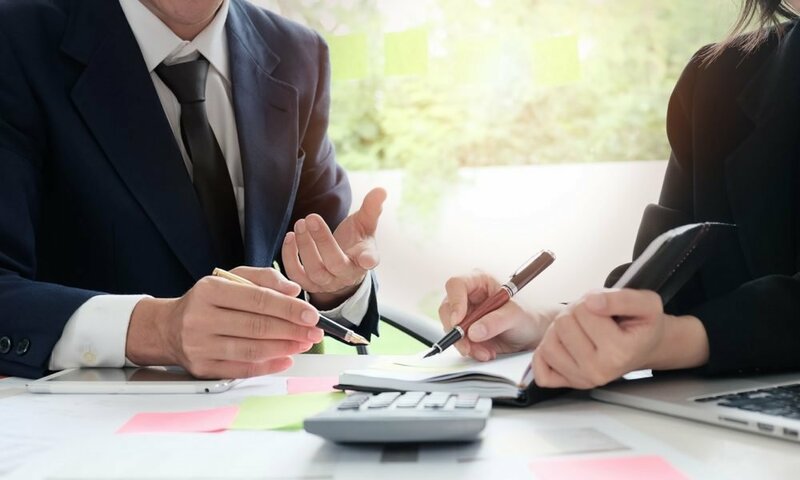 We also tend to think that we need to have piles upon piles of money in order to even require a financial planner in our lives, but that’s not really the case at all. 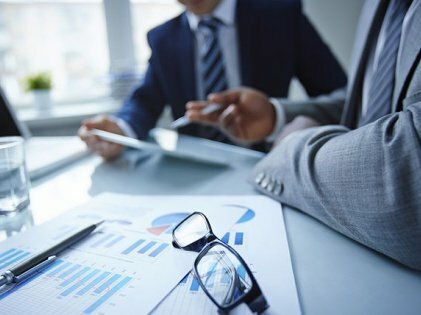 The fact is that pretty much anyone with a job can afford to have a financial planner in their lives, and this can pay off more than you could possibly imagine. 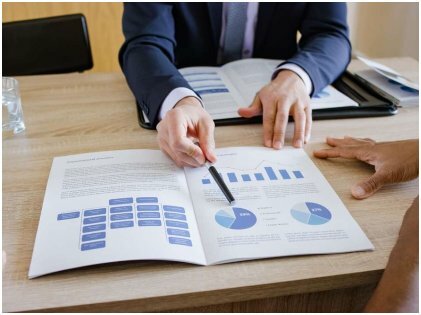 Here’s what you need to know if you want to hire a financial planner so that you can start getting ahead in your life. 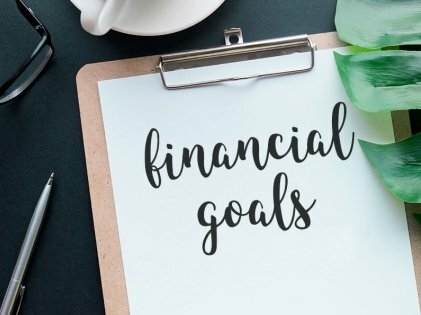 The first thing you should do before you head on over to a financial planner’s office is to know exactly how you’re doing financially. Not only will this save you time since your advisor won’t have to figure out every little detail about you, but you’re also going to be more in touch with how you’re doing at the moment. This can be extremely helpful as you’ll get somewhat of an idea as to what you should be doing and what you might want and expect a few years down the road. Taking note of how much you’re spending will make sure that you know your strengths and weaknesses. While your financial planner will help you out with this, you should have a general understanding of what’s important to you in your life. Everyone has a different answer to this question, but your aims should be getting rid of any debt that you have and having money stored away in case of an emergency or retirement. That’s what’s needed in order to make you financially secure which is extremely important for our mental well-being. One key aspect that people need to take note of is that simple advice isn’t what they should be paying for. Rather, what you need to demand from your planner is a plan itself which you’ll be following for years to come. Make sure your planner has taken a fiduciary oath and is C.F.P certified, which means they’ll put your financial needs before theirs and are competent in what they’re doing. A good financial planner will be able to put you and your partner at ease when it comes to thinking about what you intend to do with your wealth in the long term. Such discussions can often get emotional, and your planner will make sure that things stay calm and professional. All of these lead to the fact that hiring a financial planner will pay off in the long run even if they cost money up front. Knowing what you’re doing with your wealth is extremely important for you, and having that peace of mind is always worth the small amount of money and trouble that it’ll cost.